Alvin Liu is the general manager of Tmall Global Import & Export. He has just concluded a roadshow in Canada to help local merchants and brands understand how they can sell to China. 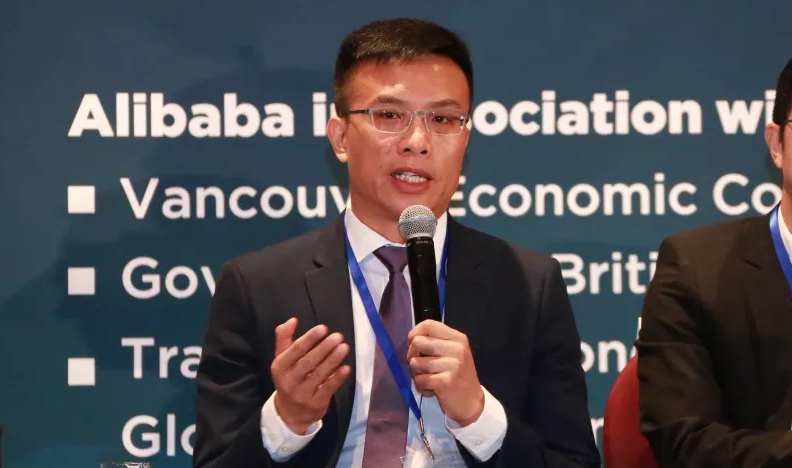 Alizila sat down with him recently to discuss Alibaba’s strategy in Canada, how companies and brands can have better engagement with Chinese consumers and why Tmall Global is a good platform for businesses looking to tap into the Chinese market. Why is Canada an integral piece of Alibaba’s overall mission in introducing high-quality products from all over the world to China? “Made in Canada” is a label that needs no explanation because it is a globally known fact that Canadian-made products are high in quality, durable, safe and offer good value for money. Chinese consumers are becoming more curious, discerning and sophisticated in their tastes, and products from Canada meet the demands of what they are looking for–from food, beverage, fashion apparel, health and beauty, home and garden and more. Tmall Global’s mission is to be the bridge that connects high-quality foreign products with Chinese consumers, and our efforts would not be complete without products from Canada. Last year, we held our first Gateway Toronto, where thousands of Canadian brands had an opportunity to get to know Alibaba and what we can do to help them realize their “China Dream.” We want to extend the invitation to more Canadian companies and encourage them to work with us. Together we can introduce more of the great, high- quality Canadian products the 1.4 billion consumers in China want. For Canadian companies that like to enter the Chinese market, why should they consider working with Tmall Global? Currently, Tmall Global is the home for over 18,000 top foreign brands from 74 countries. Our listings cover more than 3,700 product categories. Not only is Tmall Global one of the most popular and important cross-border trade platforms in China, it is also a well-trusted and reliable partner for merchants. By harnessing our expansive analytics and cutting-edge technology, we can offer comprehensive, customized support for our brand partners every step of the way to help them have the best experience possible while doing business in China. 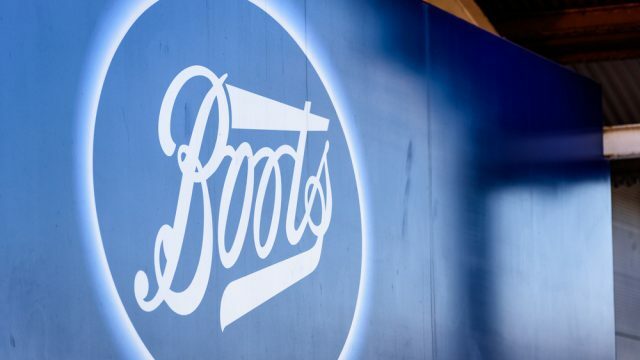 Our professional teams help brands to discover opportunities, fine-tune their product selections, craft campaign messages and offer advice on how to boost engagement with their Chinese consumers, both online and offline. Our collaborations with several Canadian brands have proved very successful. We are also very excited to collaborate with more Canadian SMEs, which are often very entrepreneurial and creative in coming up with high-quality products that win the hearts of Chinese consumers. Given that these products are directly sent from overseas, what are the steps Tmall Global is taking to ensure that customers will receive their orders on time? We understand that shopping doesn’t end when the customer clicks “buy” on his/her phone or computer. That’s the just the beginning of the experience. We also want our customers to receive the products in a timely manner. This is where Cainiao, our high-tech, AI-driven logistics service, comes in. For products that are already stocked at one of our 19 bonded warehouses in six cities in China, we guarantee customers can receive their orders within one week of purchase. For sellers who are shipping orders from overseas, they can also take advantage of Cainiao’s 13 warehouses strategically placed in nine major cities across the world. Once the goods are dispatched from the sellers and arrive at the Cainiao warehouse, our team will assist in obtaining customs clearance, and get the products ready to enter China. The computer system will match up the orders with payment, and then the orders will be delivered to the location designated by the customers. Every order will arrive at the customers’ doorsteps in two weeks. If the goods don’t arrive on time, Alibaba will bear the responsibility of compensating the customers. Why should Canadian businesses, especially the SMEs, explore for more opportunities in China? China’s middle class is booming. It has been predicted that by 2020, China’s middle class will surpass 300 million. Such growth in spending power and a strong pursuit of a better life is unprecedented in China. In recent years, Chinese consumers have demonstrated they have a big appetite for imported goods, and they go to platforms such as those owned by Alibaba to find those products. Forty percent of China’s online shoppers buy foreign products. Another upbeat sign is the high level of internet penetration in China. Research shows that there are over 730 million internet users here, compared with 326 million in the U.S. and 30 million in Australia and New Zealand combined. What should foreign brands know about Chinese consumers and their shopping preferences? For many Chinese consumers, shopping is more than just about buying things. It’s a social experience they want to enjoy and share with others. They are also savvier than ever and eager to experiment with new products. Young shoppers in China are looking for ways to stay ahead of the curve and stand out among their peers. They are interested in the latest and coolest trends. Moreover, they are discerning, selective and conscientious of price. 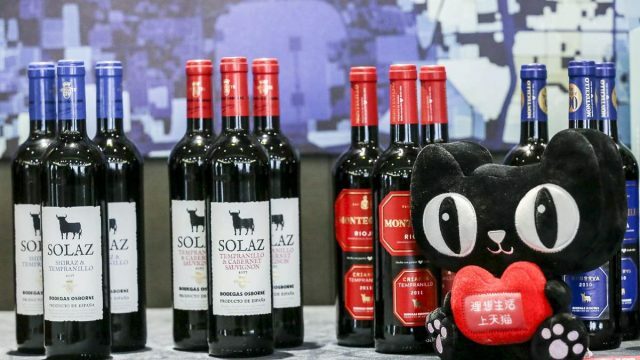 Many of them are also becoming more and more interested in a healthier lifestyle, which means they would be more willing to pay more for premium overseas products. All of this speaks to the great opportunity that lies ahead for Canadian businesses. But this can’t be done without firm support from the government. Here among us are government officials from Canada and China. This shows the dedication of both governments to foster better cross-border trade between the two sides.